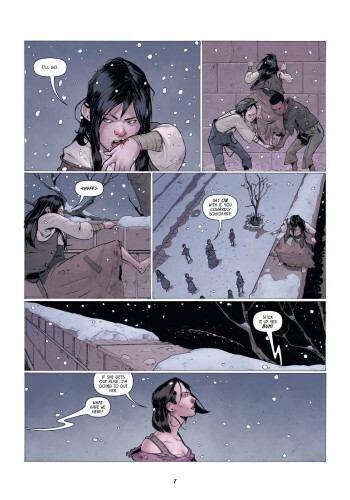 For those of you who don’t know this yet, Improper Books, to quote its creators, ”is a comic and book publishing studio focusing on creator-owned stories that have a touch of the fairy tale, the fantastical, or the otherworldly.” With titles such as Porcelain – A Gothic Fairytale and Butterfly Gate, they have gained, slowly, but surely both local and international acclaim. 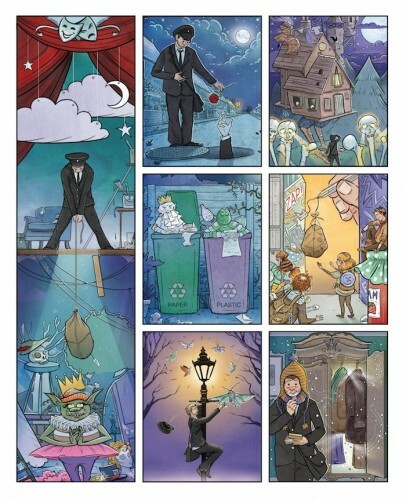 This year several more Improper Books titles will be released. A second edition of the aforementioned Porcelain, as well as Briar and Night Post. 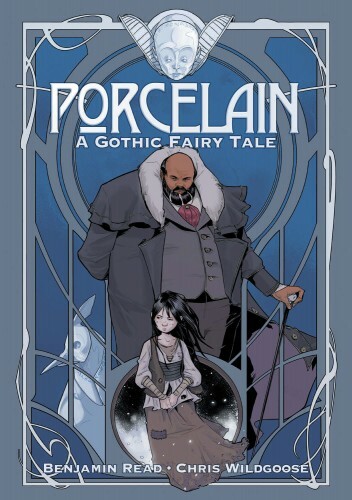 Porcelain (Benjamin Read/Chris Wildgoose, coloured by André May, and lettered by Jim Campbell) is a stunning tale, full of unexpected twists and turns that will make you enjoy the ride simply because each page defies your expectations and the cliches that you already expect from such a story. The second edition, which will include new chapter plates created for the release of Delcourt’s French edition, plus new making of material and sketches, including a ‘Director’s Commentary’ from Benjamin and Chris originally published on the Forbidden Planet International blog, will be released in the UK in September/October of 2015, while the international fans will have to wait until December 2nd of this year to get their hands on the book (Diamond: OCT151510). 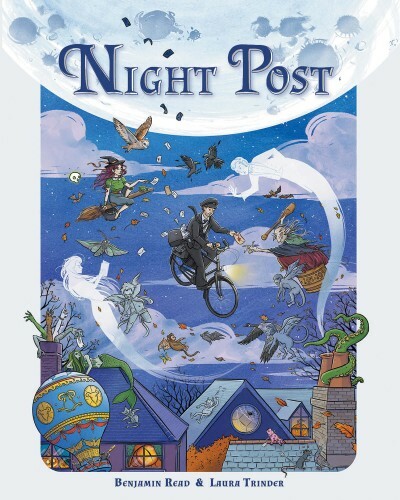 Night Post (Benjamin Read/Laura Tinder) is the tale of a regular postman, working in a very irregular place. He delivers the mail, but not to the world of the living, the mundane world in which we spend our time. His clients are a bit more special then that, what with them being ghouls and zombies and other supernatural creatures that most of us, were they real, would shy away from(to be read: run like hell from). Having had the pleasure to read this comic, I have to say I agree with everything said. It’s brilliant and you will not be disappointed, unless you actively refuse to allow the story and the art to steal you away. 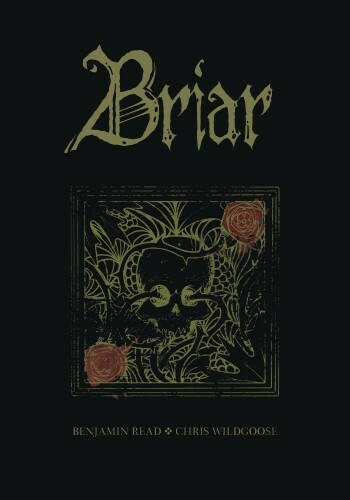 Briar (Benjamin Read/Chris Wildgoose, colours byJordan Boyd and lettering by Jim Campbell), the latest in Improper Books’ bag of tricks and horror, will be released in September/October in the UK, in various indie comic book stores as well as internationally, via Diamond Comics on 2nd December 2015 (Diamond Code: OCT151508). 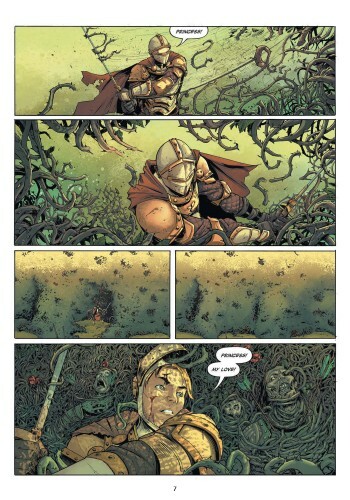 The tale of a knight that seeks to release a princess from behind the barrier of briar is inspired by Eastern European myths and stories and it looks brilliant, so my advice? Don’t miss out.